Home / TTM Troy • TTM Tuesday! / TTM Tues! Successes From The Stars Of Will & Grace! Cars! Robin Hood! Sons of Anarchy! Bull Durham! The Last Starfighter! And More! Hello again autograph addicts! TTM Troy here with another infamous TTM Tuesday article! This week’s addresses were gleaned from the many successes I’ve seen across the internet. As always, do your research on any item you get signed through-the-mail. Here is a look at this week’s prospects! Our first address is a voice actor with only a few credits, but they are big ones! You have heard him as the voice of Sheriff in Cars, Cars 2, Cars 3 and the video games as well – Mr. Michael Wallis! 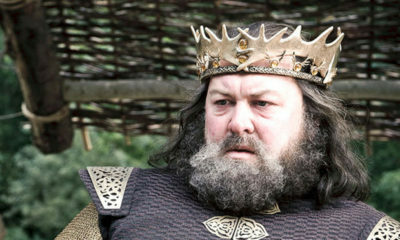 You’ve seen this actor in A Knight’s Tale, Robin Hood, The Full Monty and as Robert Baratheon on Game of Thrones. He also appeared on the series Jericho and New Blood. Get those UK stamps ready for Mr. Mark Addy! 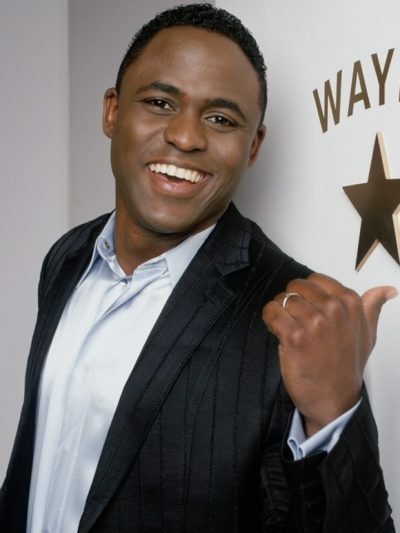 Fans of this Whose Line alum have a couple of more weeks to get their requests in to the one and only Wayne Brady via his show on Broadway! This actor has appeared in over 80 roles including Song of Anarchy, Agents of S.H.I.E.L.D., Chicago Med, Glee, Becker, The King of Queens and as Principal Morita in Spider-Man: Homecoming – Mr. Kenneth Choi. 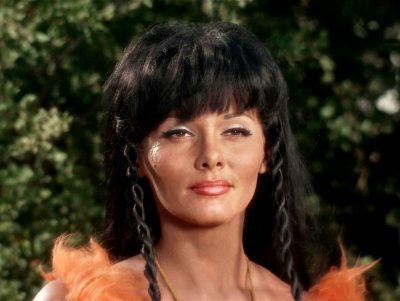 This actress starred in a film with Elvis called Frankie and Johnny and has a long list of other credits including I-Spy, Family Affair, Bewitched, Star Trek (the original seris) and more – Ms. Nancy Kovack! This actor has appeared in some great movies including Bull Durham, Good Morning Vietnam, Batman (original 1989 film) and Good Burger. 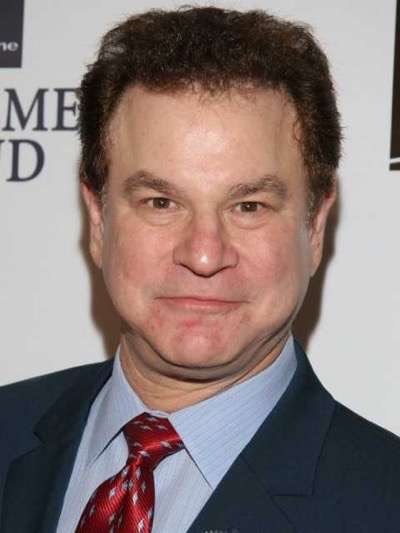 On TV he has been seen on Boston Legal, Falcon Crest, Moonlighting and as a voice on American Dad – Mr. Robert Wuhl! 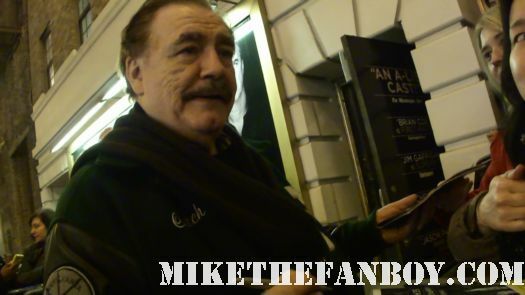 This funny actor has had over 140 roles including as Irv in The Mask, and also appeared in the series Monk, Grace and Frankie, Will & Grace, Mom, $#*! My Dad Says and more. Some great recent successes for Tim Bagley! I featured this next athlete about a year ago but he has really been hooking up his fans with some great autos lately. He was one of my favorite wrestlers growing up even though he only held a belt one time in the WWF/E as an intercontinental champion, he went on to be a twelve-time tag-team champion overall, and four-time heavyweight champion and even more in the NWA and WCW. 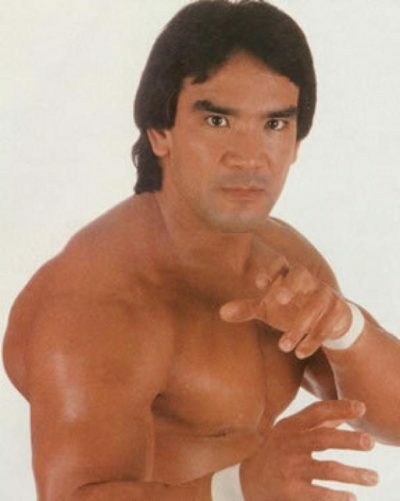 He started wrestling under his real name of Rick Blood in 1976 and came to the WWF in 1985 – Ricky…. The Dragon… STEAM-BOAT! This actor is best known for his recurring role on Star Trek: Deep Space Nine as Gul Dukat, but he has also appeared in the original Total Recall as well as the classic film The Last Starfighter. Back in the 80s he appeared in 8 episodes of Hill Street Blues as Gene Scapizzi – Mr. Marc Alaimo! And finally this week. this crooner tore up the charts with his hits Stairway to Heaven (no, not THAT one), Calendar Girl, Breaking Up Is Hard To Do and Next Door to an Angel. He appeared as a guest judge on the show American Idol in 2003 and also appeared on the studio audience several times including in 2011. Mr. Neil Sedaka! Be kind everyone – and may your mailboxes be full and your stamps Forever. TTM Tues! Auto Pen Updates and Successes From The Stars Of Game Of Thrones! Veronica Mars! The Waltons! Terminator! And More! TTM Tues! Successes From The Stars Of Aladdin! X-Men! Animaniacs! Hope Floats! Star Trek! Pleasantville! And More! TTM Tues! Addresses For The Stars Of The Walking Dead! Modern Family! Mouseketeers! The Blacklist! ER! And More!